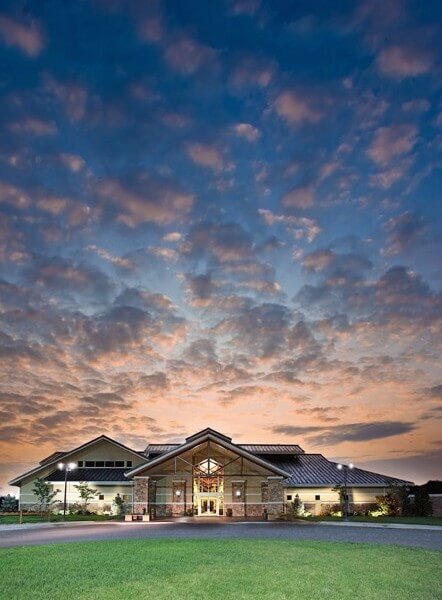 We invite you to attend our 53rd Annual Meeting. 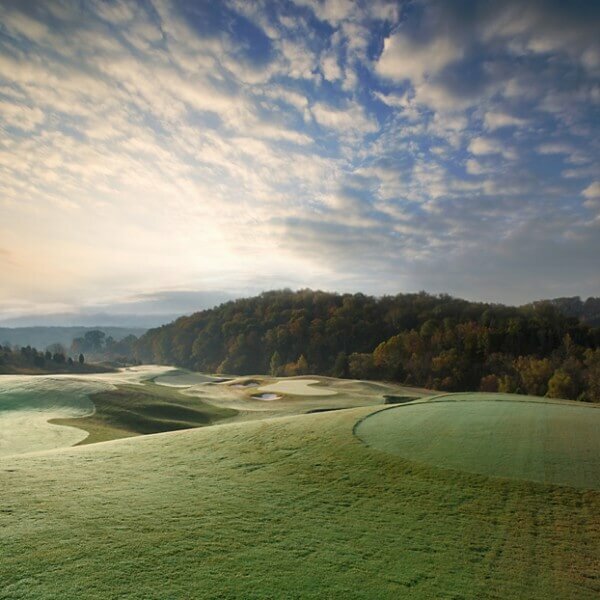 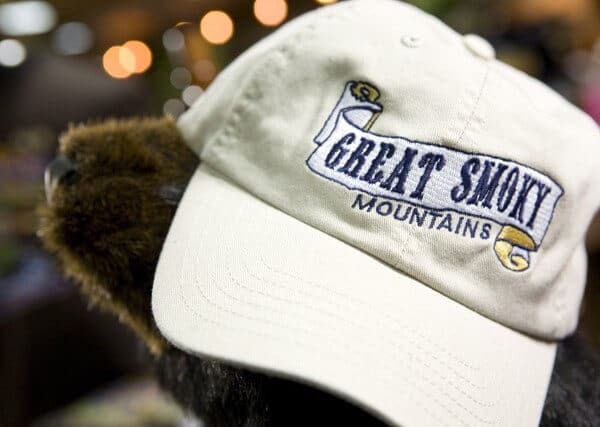 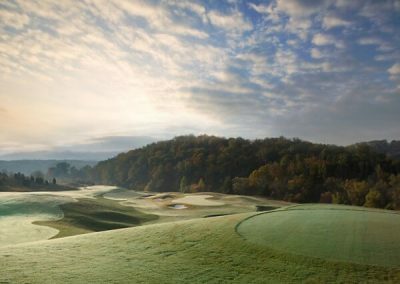 Pack up the kids and join us for the 53rd KGA Annual Meeting June 5th-7th at Wilderness at the Smokies Waterpark Resort and Family Adventure Center in Sevierville, Tennessee. 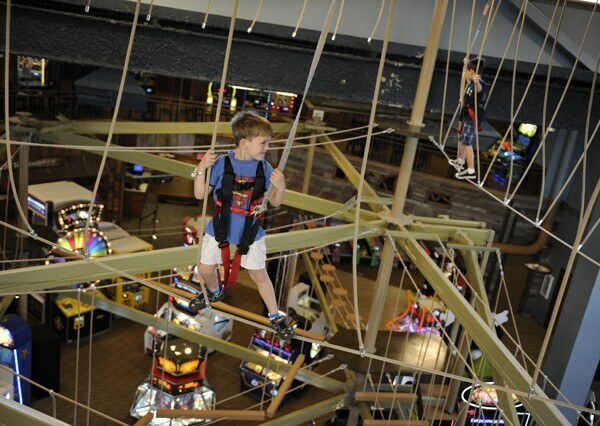 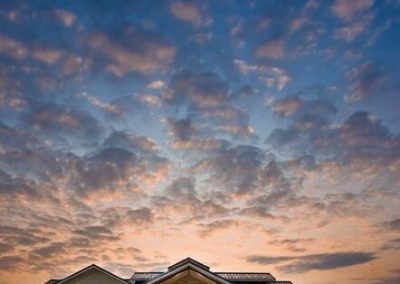 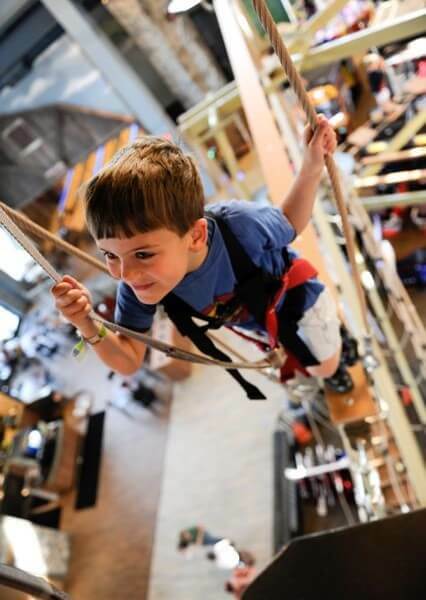 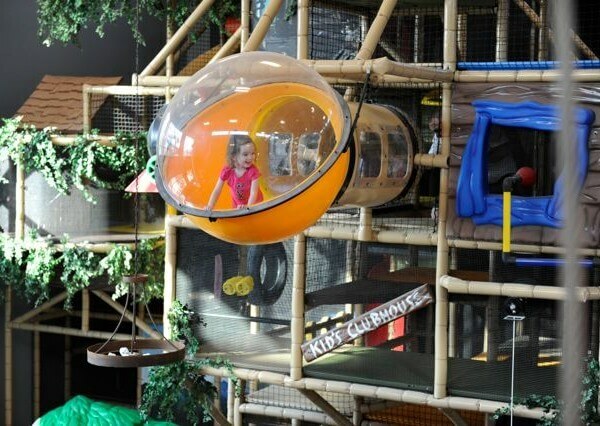 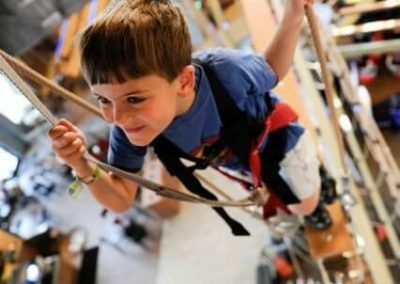 Wilderness is home to the Wild WaterDome, Tennessee’s Largest Indoor Waterpark, two outdoor waterparks and the Adventure Forest dry family adventure center which features a 3 story ropes course, multi-level laser tag, black light mini-golf, mega arcade and much more! 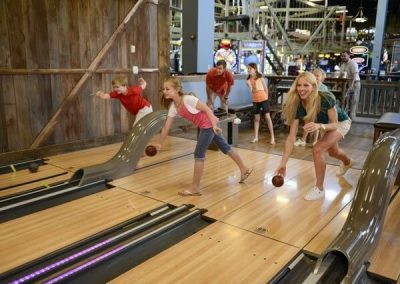 Other area attractions include NASCAR SpeedPark, Dollywood and Tanger Outlets in nearby Pigeon Forge, and Ripley’s Aquarium of the Smokies in iconic Gatlinburg.